Our newspapers, newsletters, cell inboxes are full of SALE SALE SALE...isn't it? So many online stores are having their first set of End of Season Sale, all so tempting! I almost bought three pairs of shoes a few hours back but then I thought, I should save money for something more special & useful. 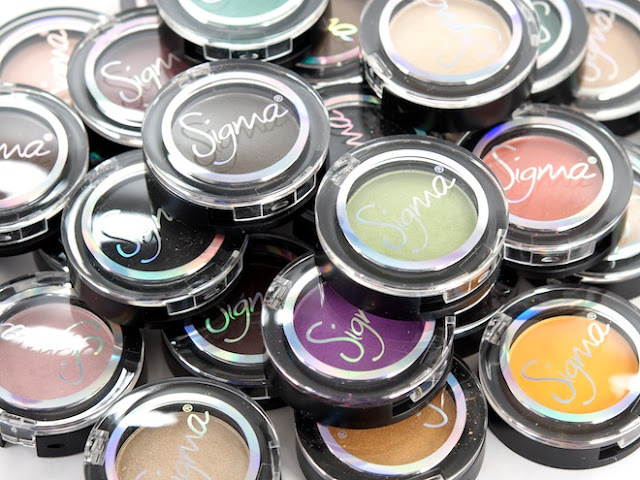 In this post, I want to share my Sigma Beauty wishlist, some of the things that I'm planning to buy from there because they are having a 30% OFF SITEWIDE! Sigma Beauty has become one of the best high-end brands not only in terms of brushes but also for their makeup products. All their brushes, makeup products & Spa gadgets are of premium quality. The prices are on the higher side so when they hold a SALE like this, one shouldn't miss it. Owning good quality makeup brushes is very important if you want your makeup to look flawless & beautiful. 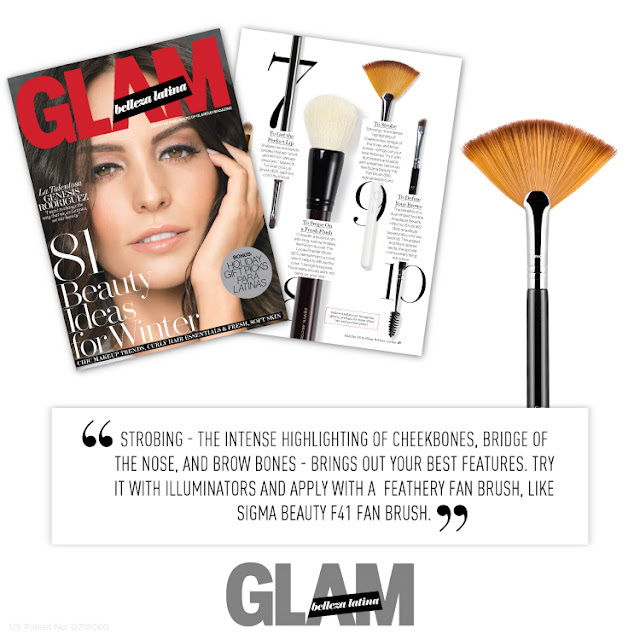 And when it comes to brushes, a Sigma Kabuki is definitely a must have. 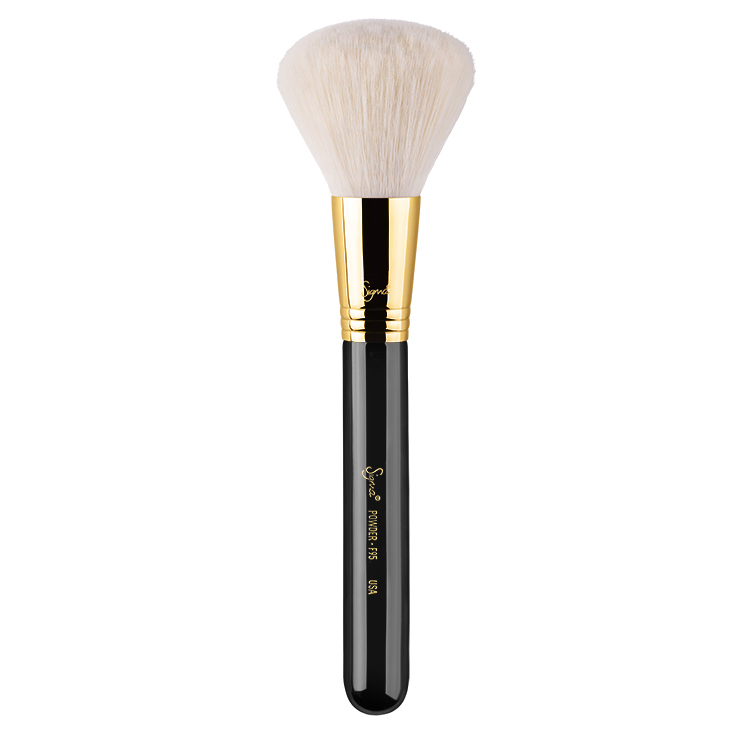 Another luxury looking Sigma brush that one should check out is this f95 Powder brush. I'm looking for a large powder brush & this will be an ideal choice. The perfect mix of warm hues & soft, neutral shades. All 12 shades look so rich & beautiful. 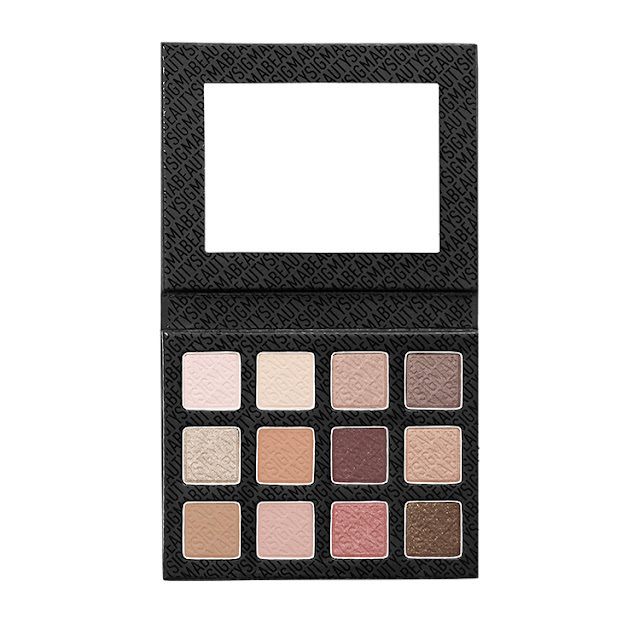 A fabulous palette to own if you love using these kind of shades often. I have always wanted to try a fan brush and this bestseller from Sigma is on the top of my wishlist. Contouring & highlighting can get so much better with this. OMG! 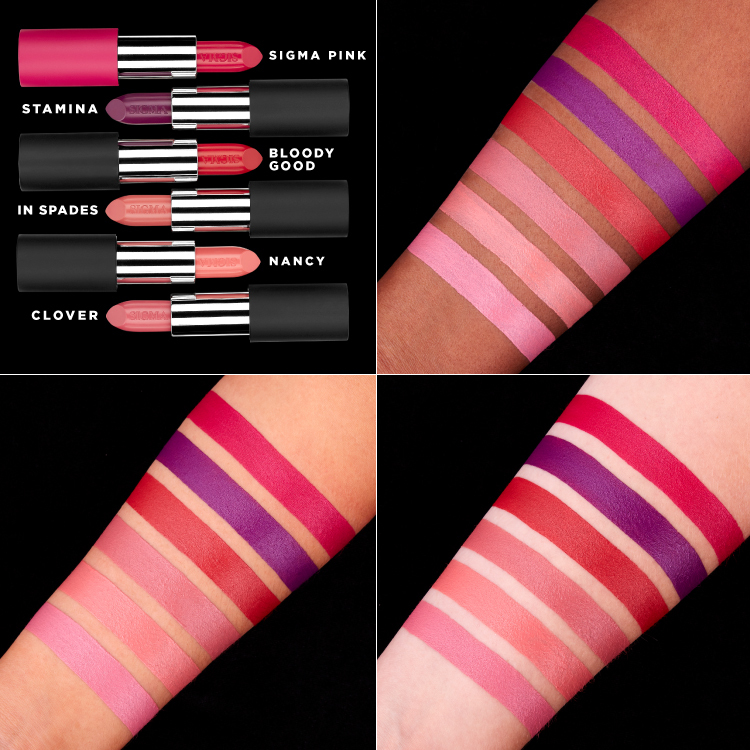 Look at those swatches! All the shades are so stunning. The shades Nancy & In Spades are everything! Have you tried any shades from Sigma Power Sticks? If not, this is the right time to shop your favourite shades. Just Use the code SAVE30 for a 30% discount on your order. What do you think about my wishlist? This sale lasts only 2 more days, so hurry up!